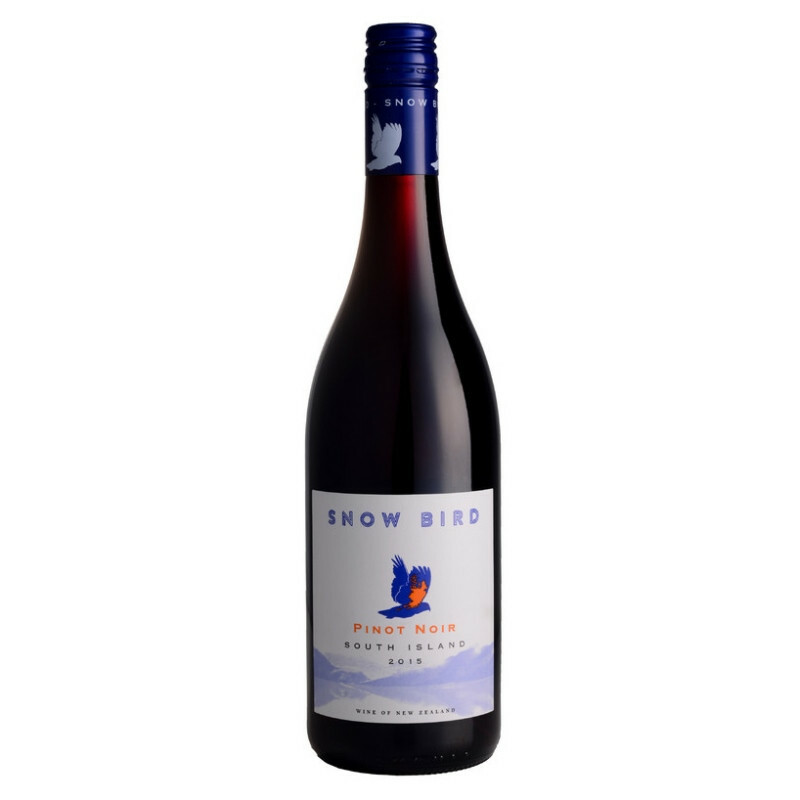 Fresh, crunchy, red summer fruit aromas, Snow Bird is a soft and easy drinking wine with a satisfying fine tannin finish. 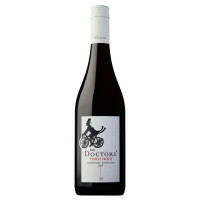 Designed to be approachable soon after bottling, this wine will also develop in bottle and will drink well, showing secondary development after a year or two cellaring. Pinot Noir grown in Waitaki in North Otago, and Waipara in Canterbury. 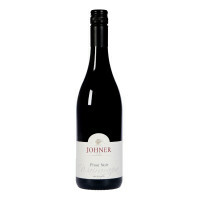 At this price, this is one of the best Pinots we've tried - nice dry, precise, cool climate style. 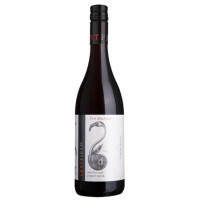 Snow Bird is a a juicy, mouth-watering wine resulting from a collaboration between one of New Zealand's best winemakers, and growers selected carefully from some of the South Island's best Pinot Noir regions. 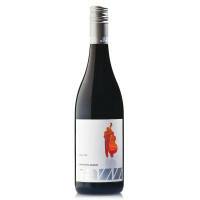 It is a distinctive wine from grapes grown for their unique cool-climate characteristics, such as those from the slopes of the Waitaki and Waipara Valleys with their long, slow-ripening, seasons and limestone influenced soils.